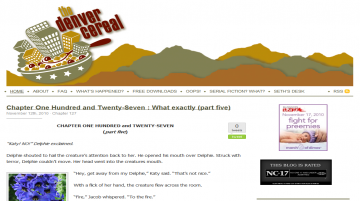 "Crunchy goodness with a sweet finish"
Denver Cereal by claudia hall christian is a romance novel updated almost daily. Denver Cereal has not been reviewed yet. Denver Cereal has not been recommended yet.